National costumes evoke various thoughts in those who wear them. Japanese costumes are called kimono. By wearing kimono, you will experience a different side of Japan from other visitors, and you will gain a deeper understanding of Japanese culture. You will also learn the significance of distinctive gestures, behaviors, and thoughts of Japanese, which you may previously have found strange. 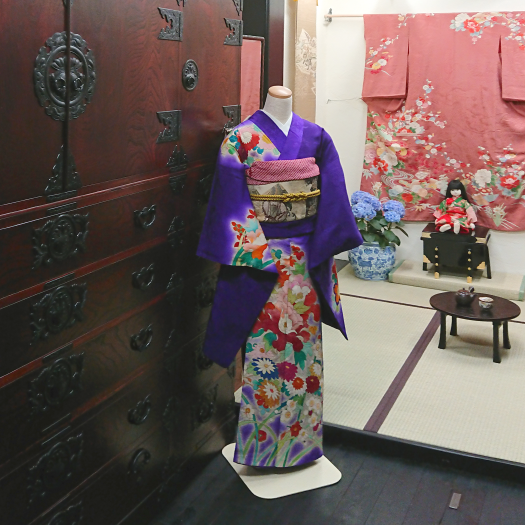 We hope you will discover the core of Japanese culture through kimono experience!! For those who live in Japan and have a lot of time, we offer the Kimono Wearing Lesson as well as Kimono Dressing Service. 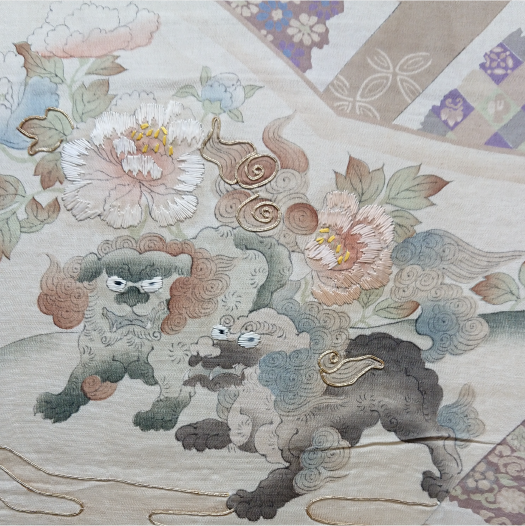 For those who travel to Japan and have limited time, we offer the Kimono Experience course. 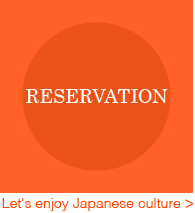 We welcome foreigners who are interested in kimono and Japanese culture.